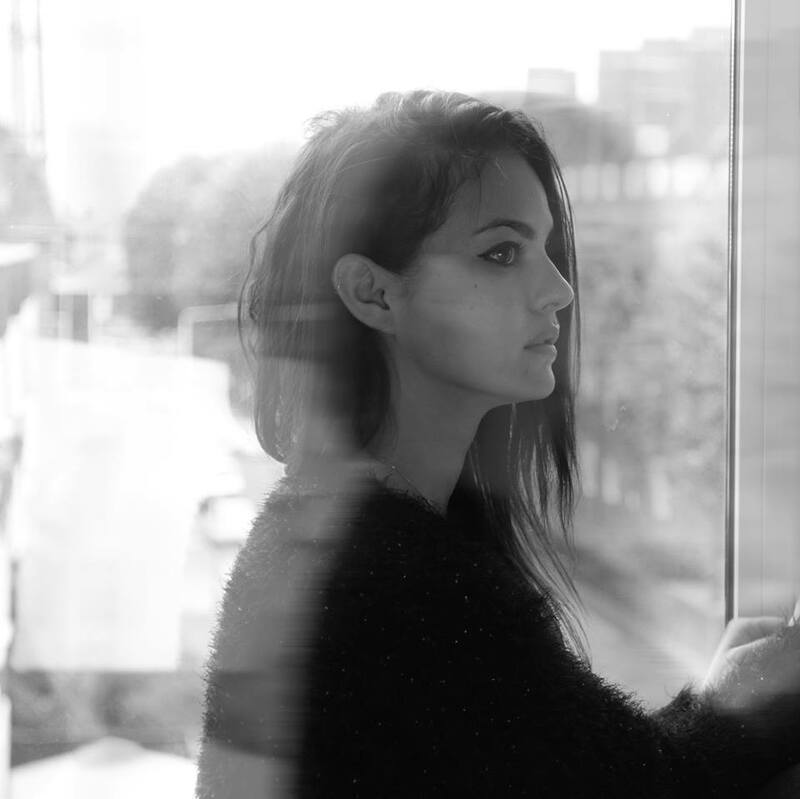 London-based Portuguese Singer Mai Kino Delivers Again on "The Waves"
London-based Portuguese singer, songwriter, and musician Mai Kino’s voice strikes a stunning balance between gentle and powerful. Her new song “The Waves” starts off with a few disjointed elements peeking out from behind her unique vocals, and about a minute in, a distant drum roll signifies more to come. The production by Luke Smith (Petite Noir, Foals) slowly swells right up until the end, but it never overpowers that voice. Mai Kino only has a few songs out, but we hope to hear much more from her before the end of the year. Listen to “The Waves” below.